DELICIOUS GINGERY DRESSINGS FOR COLESLAWS & STEAMED GREENS. These are also gorgeous as a marinade & dressing for seafood, and as a dipping sauce for dumplings. The perfect balance of ginger punch, lime zing & nutty sesame oil. 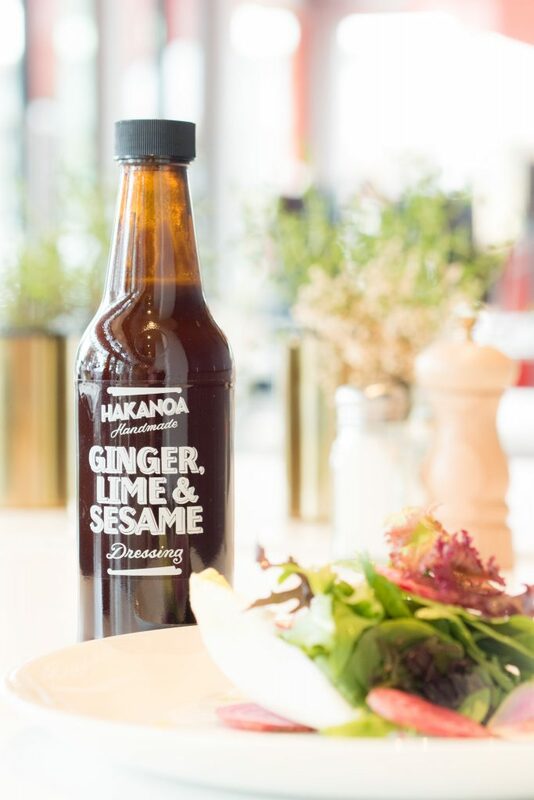 Based on Hakanoa’s signature Ginger Syrup, with NZ lime juice (not from concentrate) and toasted sesame oil. WILL YOU CHOOSE THE ONE WITH CHILLI? OR THE ONE WITHOUT?